Home CDN , cooking , food , US , women , worldwide FRUGAL TIP: Skip The Frosting Cupcakes! Too rushed for the frosting? Place a large marshmallow on each cupcake five minutes before they finish baking. It will melt and make a yummy toasted marshmallow topping. Or put 1/2 a graham cracker on top of a chocolate muffin, add a marshmallow - and you have S'Mores Cupcakes! MORE IDEAS: Add some sprinkles, chocolate chips, broken cookie, cookie crumbs, mini marshmallow, colored sugar crystals, silver balls, etc. Read more: Skip The Frosting Cupcakes! 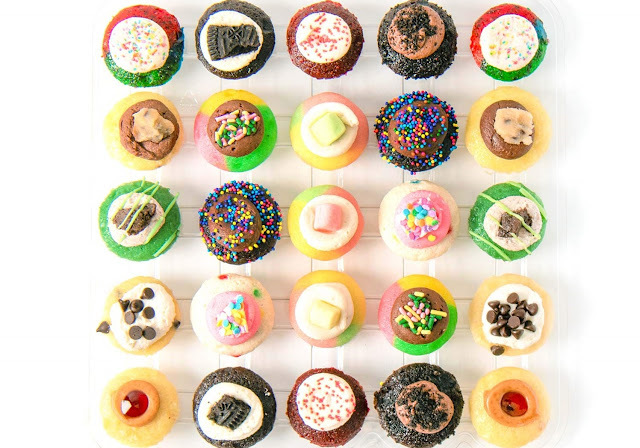 Check for more helpful cupcake ideas!